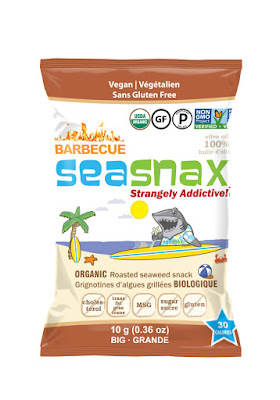 SeaSnax was born out of love five years ago after Jin Jun, a new mother, could not find a seaweed snack with the pure and simple ingredients she desired for her daughter. Jun has been so impressed by the increasing demand for seaweed snacks that she was able to develop three new flavors just this year. 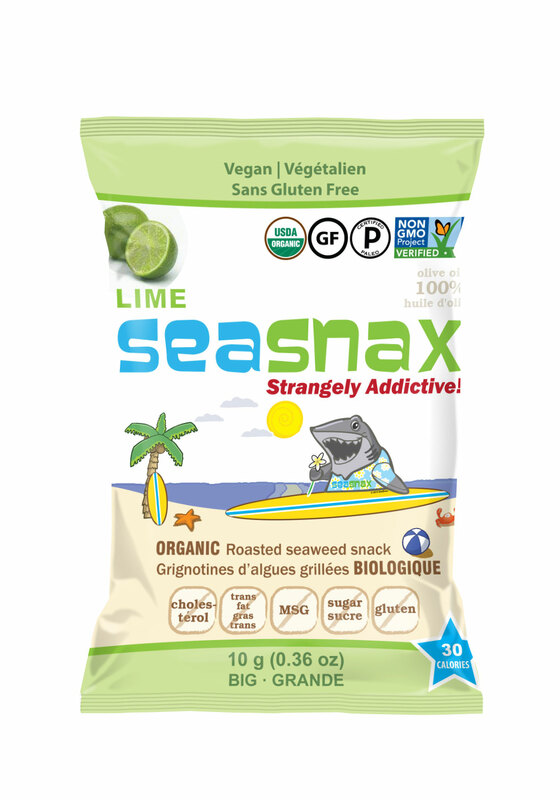 Joining the current seaweed sheets are the bold new flavors Lime, Barbeque, and Jalapeño. 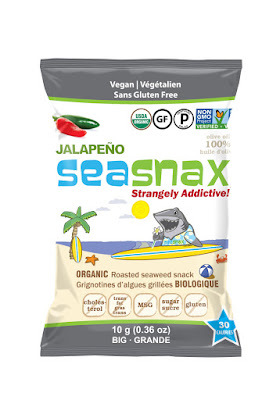 These tasty snacks are free of GMOs, MSG, cholesterol, trans-fats, hydrogenated oils, artificial flavors, colors and preservatives – and have only 15 calories per serving! Perfect for packed lunches or on-the-go, SeaSnax gives your family the ease of convenient packaging, as well as the peace of mind that comes with choosing healthy snack options. Sea vegetables are virtually fat-free, low in calories and one of the richest sources of minerals in the vegetable kingdom as they have ready access to the abundant minerals found in the ocean. Nourishment is acquired across the sea vegetables' entire surface through the gentle wave action of underwater currents. 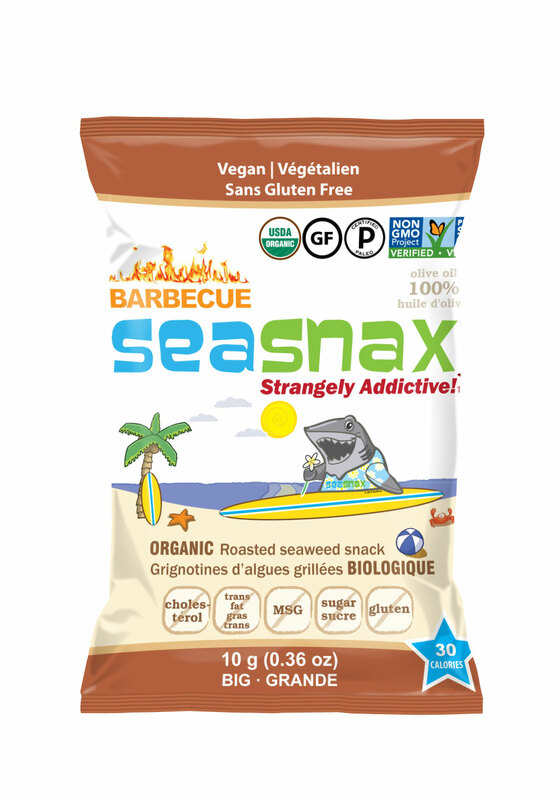 SeaSnax comes in full sheets, family-size packages, as well as small convenient packs to throw in a lunch bag.